In 1995 Jeff Smith brought a character from his childhood to life. That sounds a bit strange when you consider it is an animated character. I am talking about the original Bone series. 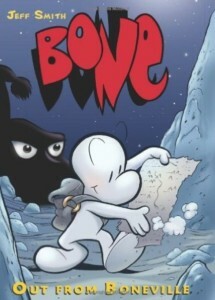 Bone was a character he created when he was younger that appears similar to a bone (almost like a femur to clarify). I read the stories through the 9 issue graphic novels that came out around 2008. 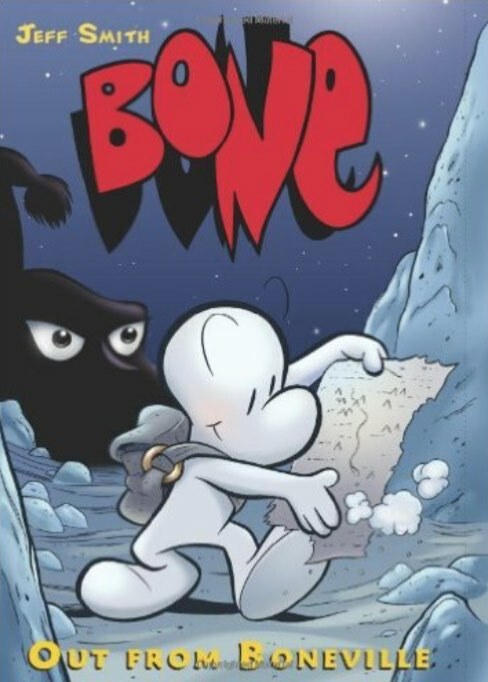 The three main characters are Fone Bone, Phoncible Bone, and Smiley Bone, originally from Boneville. They had been chased out of their homeland due to a badly run by Phoncible Bone for Mayor. 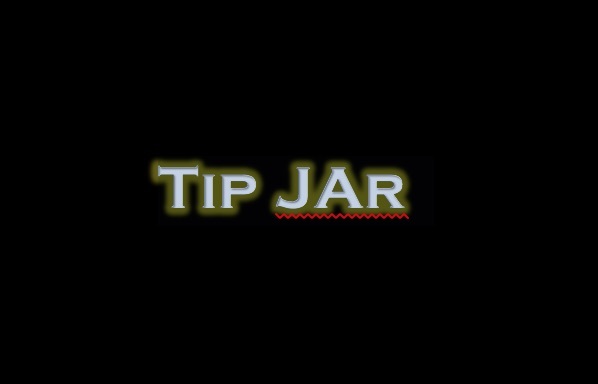 The idea of the characters is a comedic element to a larger quest type storyline. Many of the fantasy elements are running rampant within the story. There is magic and talking animals and a huge quest. But even with all that, these three are the standouts for just their sheer oddity compared to the rest of the world. Though they have become part of the world they also exist a bit outside the story line. They act as a contrast to the story that is taking place around them. And this is also an interesting use of plot devices and story telling technique that adds a fun twist to what could be just another hero’s journey. 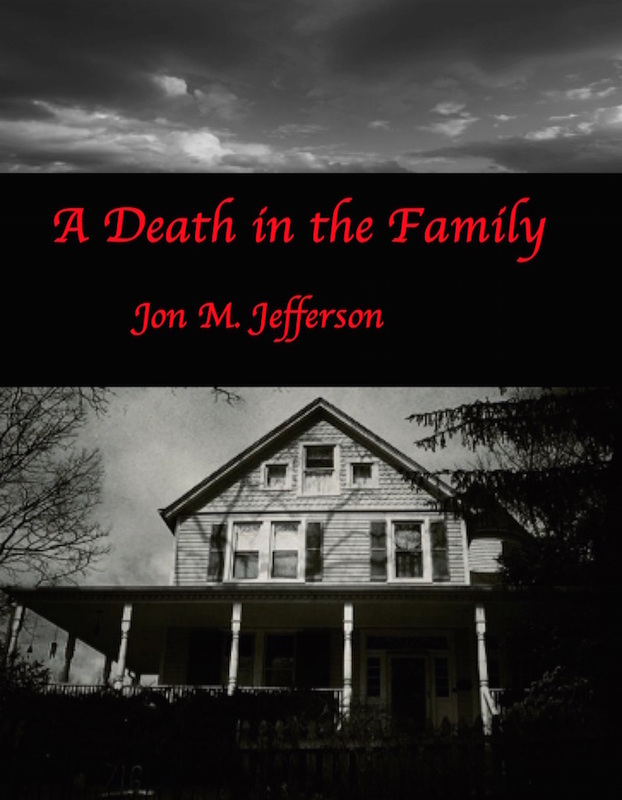 The characters act almost as a liaison between the reader and the world of the story. 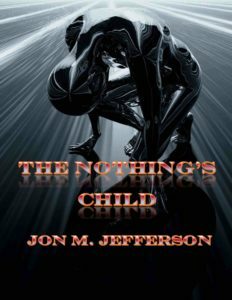 They are a character narrator that acts within the world around them while also maintaining a separate identity from the story itself. This isn’t to say that they interact with the reader but they are a bridge into the world. But there is something more that makes the characters an interesting aspect of the story world. What we understand of the hero’s journey is the hero is a chosen one. 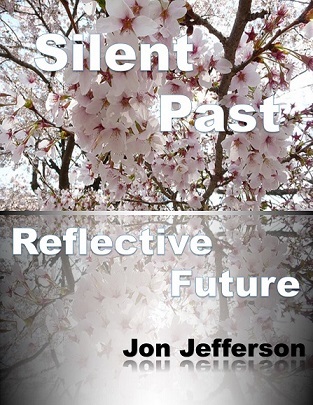 That character travels a predestined path on a quest to overcome great evil and other blah blah blah things. (yes the blahs are intended. They represent add nauseum of all the hero’s journeys we have seen over the years). Sure there is a chosen one within the story with the character of Thorn, the grand daughter of the Queen. We get to learn all about that as the story unfolds. But remember how I said the Bone’s are the comedic foils? There in lies the toad. As we make our way through the story line we find that the Lord of Locusts is searching for the stranger with a star on his chest. Sure Thorn is mentioned too but the stranger is the more desirable. This all comes back to the comedic effect of the characters. When we examine the three bones, Phoncible is the worst of the lot. A character driven by greed, he is the whole reason the other two aren’t in Boneville. His failed bid for mayor had gotten them all banished. Of all the characters that could end up being a chosen one, he is the least likely. Which brings us to the punch line. The main reason he is sought as the chosen one comes right back to the balloon character he had lost control of at a picnic that had chased all the other Bones in Boneville and gotten the three banished. The Lord of Locusts had gotten a hold of the balloon (picture a Macy’s Thanksgiving Day Parade balloon) and it had become a focus for the Lord’s aggression. The whole set up and resolution of this story line serves to break the idea of the chosen one character trope. And of course fits into the comedic aspect of the story. This is probably one of the silliest premises to base your evil plot on. Overall the story is great and worth a read. 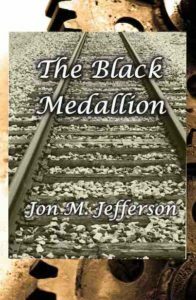 Throughout there are moments and tidbits that all add up to an enjoyable read. The overall plot line works through 9 graphic novels, though each one is a separate story on its own. It does help to read them in order to know all the back and forth that deals with the main plot. There are nine graphic novels that cover the main plot and several bonus comics on top of those. As far as epic stories go, this is one well worth the time it takes to read through them all.